The local elections on 22 May are important for the future of Cricket Green. We have asked questions of all 10 candidates standing in Cricket Green ward about their views on key issues. 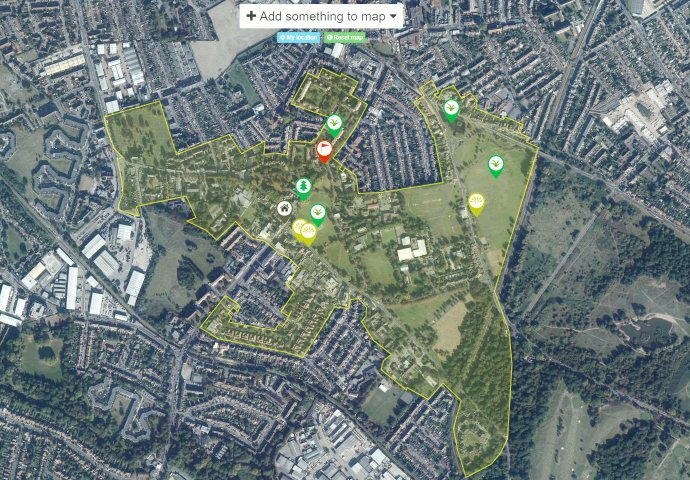 These range from the impact of lorries on Church Road, the future of cricket on the green and their attitude to protection of the Conservation Area from damaging development, light pollution and other threats. All four political parties have responded and their answers are revealing. This entry was posted in Cricket Green Conservation Area and tagged Local elections 2014 on May 13, 2014 by mitchamcricketgreen.